Building on Lonza’s extensive informatics know-how and contract manufacturing expertise, the new platform offers a flexible and user-friendly solution for consolidating and managing batch and quality data generated by non-automated manufacturing processes. The MODA-ES™ Software Platform has been designed to provide a cost-effective solution to batch record challenges. Electronic batch records have been unattainable for most of the industry due to cost constraints and flexibility concerns. 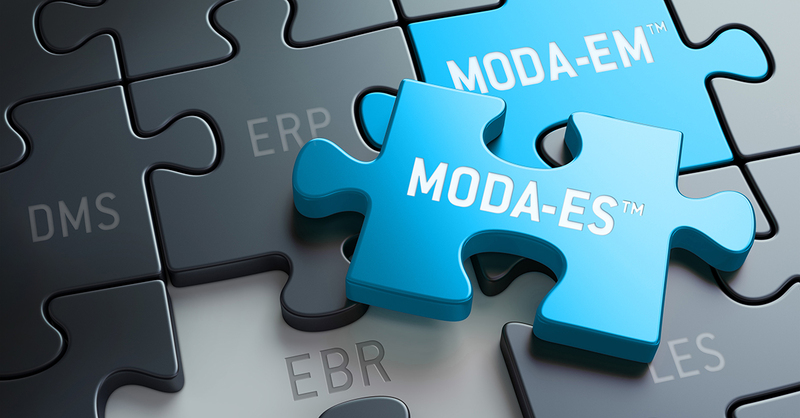 Lonza is changing that with the launch of the MODA-ES™ Platform, which facilitates paperless execution across manufacturing and QC processes. The MODA-ES™Platformequals One Record, One Platform to move companies into the digital age and allow them to reap the benefits of efficiency, improved compliance, real-time reporting and expedited release of products to customers.